Unfortunately, most advertising is not well targeted to the audience it’s intended to reach. Most marketers and media buyers may not even know who they are actually reaching because of the lack of audience transparency in the industry. There is a better way to find and activate against your desired target audiences – whether you want to reach current buyers, switch those who are already buying your category or launch a new brand. It starts by knowing who is buying what. 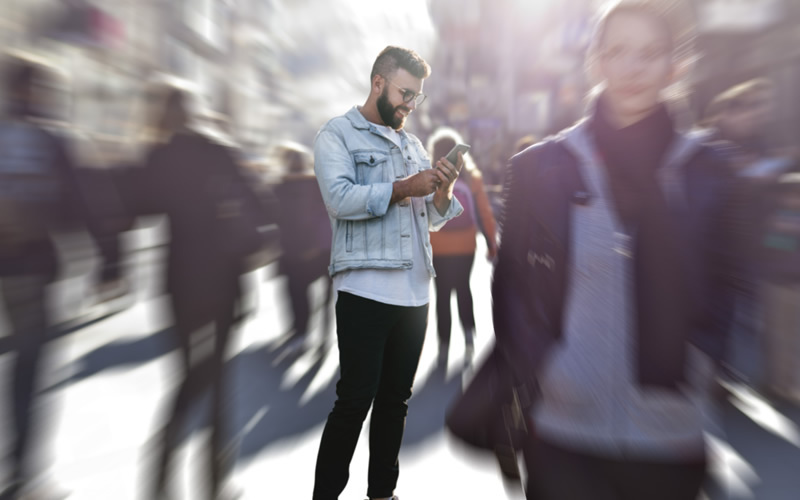 With this information, CPG advertisers and their agencies can make better campaign targeting decisions and deliver more relevant messages to the right consumers. Find out the size of your true target audience based on who is already buying your CPG brand or category so you can improve your targeting and the ROI for your campaigns. What is the name of your first brand? Please be as specific as possible. Which category does this brand compete in? Find out how to stop yelling into a crowd. This webinar will show you the easiest and most effective way to grow your CPG brand through better audience targeting. You’ll also learn the right questions to ask your data providers to ensure that you are getting the data the supports your business goals. Click below to view the webinar and/or slides. Read a short summary of the information here. And don’t forget to complete the form above to get a free audience sizing for your CPG brand. Contact us at IRIMedia@IRIworldwide.com with any questions.